LED signs are a great way to showcase your business. It’s also safe and durable. LED lasts over 50 000 hours, and is much more cost effective over the period. 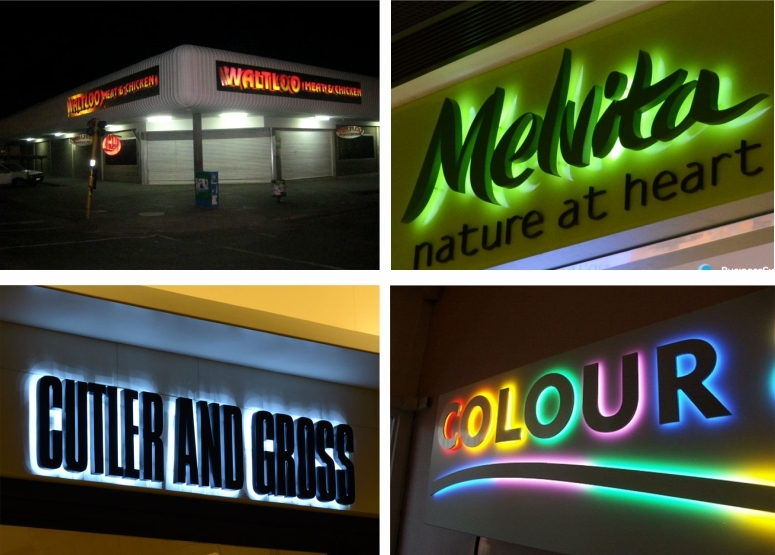 LED Illuminated Signs and Letters boast low energy costs and zero waste emissions and only require 12 volts to run. Even though the initial cost of LED signage may be higher compared to fluorescent tubes, you can re-coup your investment with reduced energy consumption over a short time period. In addition, LED signage and letters provide excellent cold weather performance and brightness.